Launch preparations continue at Vandenberg Air Force Base in California for the launch of Jason-3 on January 17, 2016. At Space Launch Complex 4E, the next milestone is mating the first stage booster to the second stage which is currently planned to occur on Dec. 28. 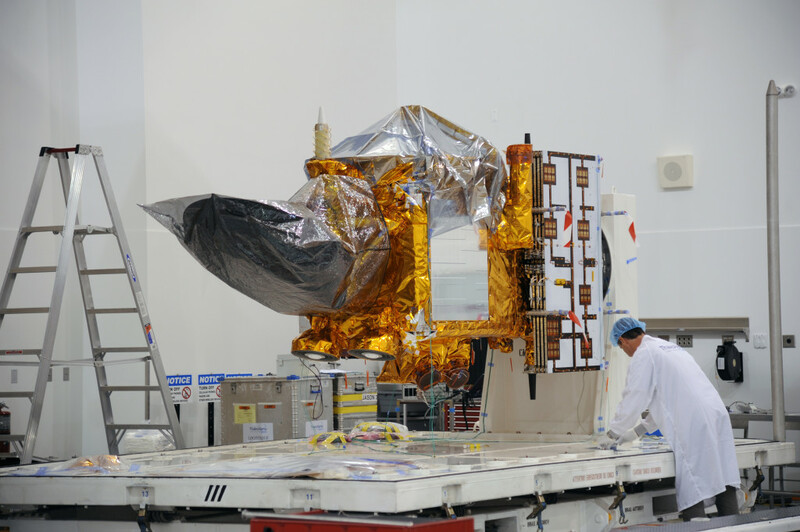 The spacecraft, seen here after arriving at Vandenberg earlier this year, will be encapsulated into the payload fairing on Jan. 9, then mated to the rocket’s second stage on Jan. 12. At Vandenberg Air Force Base in California, with the determination of a January 17, 2016, launch date for Jason-3, the spacecraft is being mated to the SpaceX Falcon 9 rocket today. Launch time is 10:42:18 a.m. PST. The electrical connections with the launch vehicle will be established tomorrow, Tuesday, Dec. 15. Work to begin encapsulation into payload fairing will begin January 5. 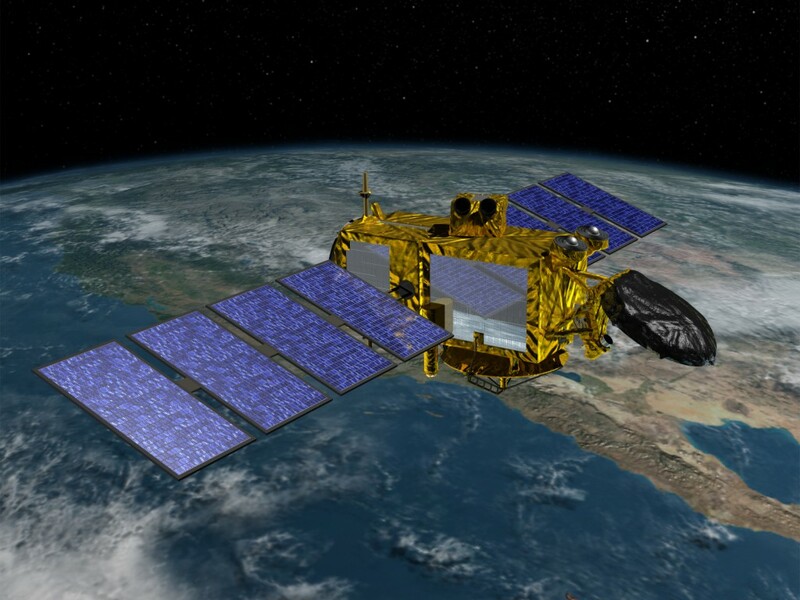 The Jason-3 mission is scheduled for launch aboard a SpaceX Falcon 9 rocket on January 17, 2016 at approximately 10:42:18 a.m. PST from Vandenberg Air Force Base in California. 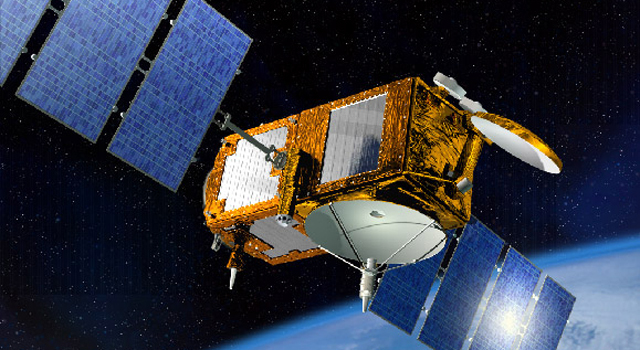 The launch window allows for a second attempt on January 18 at 10:31:04 a.m. PST.